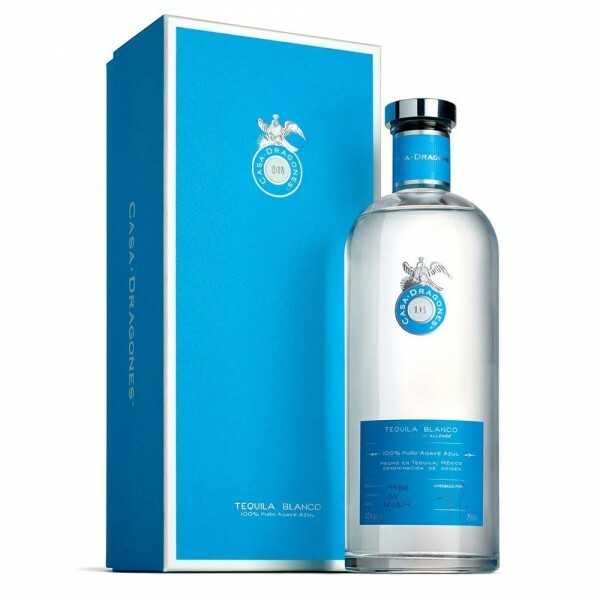 Casa Dragones was labelled by Condé Nast's Epicurious as "THE best blanco tequila around" and I think the smoothness challenges even the finest single malt scotch. 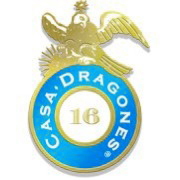 Casa Dragones constantly seeks to enhance the tequila experience and their Tequila Blanco is no exception. You won't be needing to reach for a mixer to prevent the facial distortions often synonymous with tequila experiences. Although such a high quality tequila could only boost the taste of a cocktail, it would be an insult to the rich history of Casa Dragones to not first enjoy a glass completely on its own - ice, optional. Distilled using an ancient Aztec method and hand-engraved - Oprah described it as dangerous and if that's not enough of a glowing review, then I don't know what is. Salud!